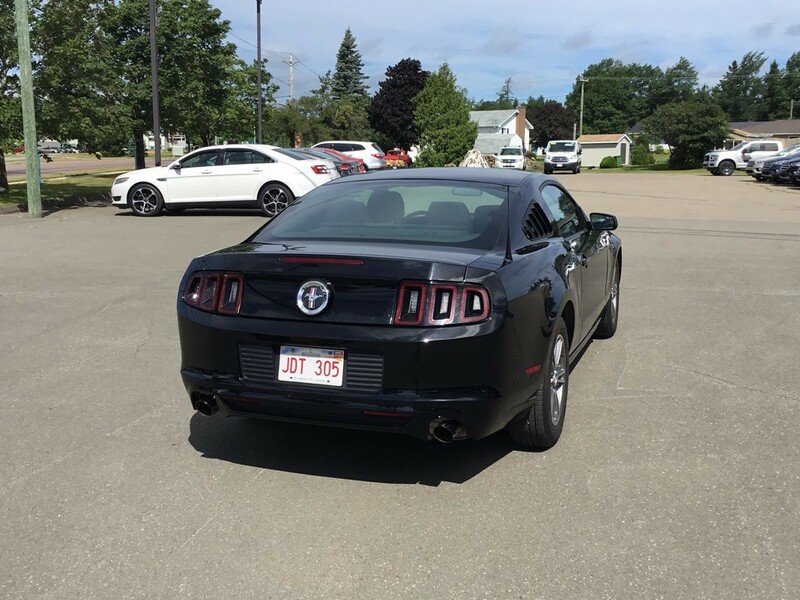 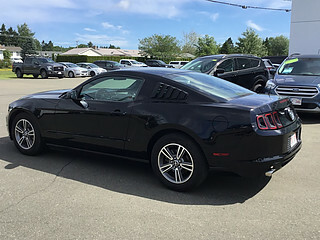 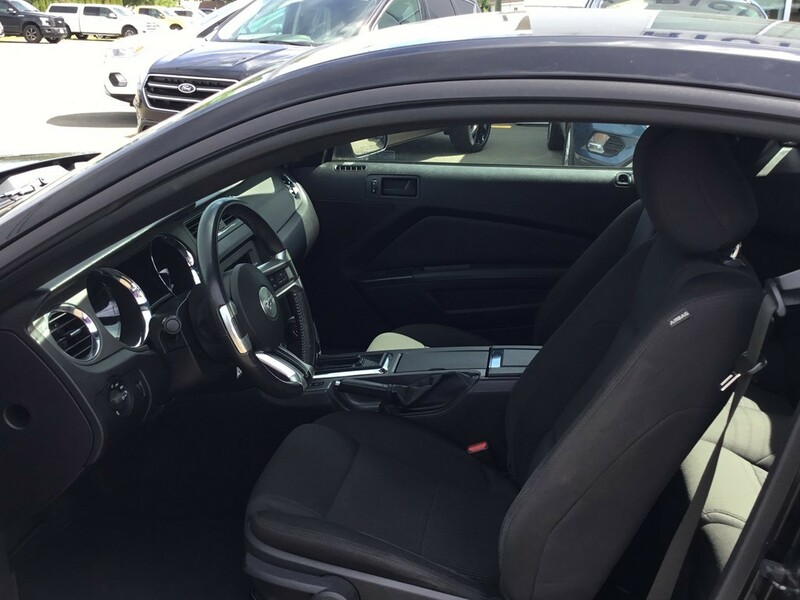 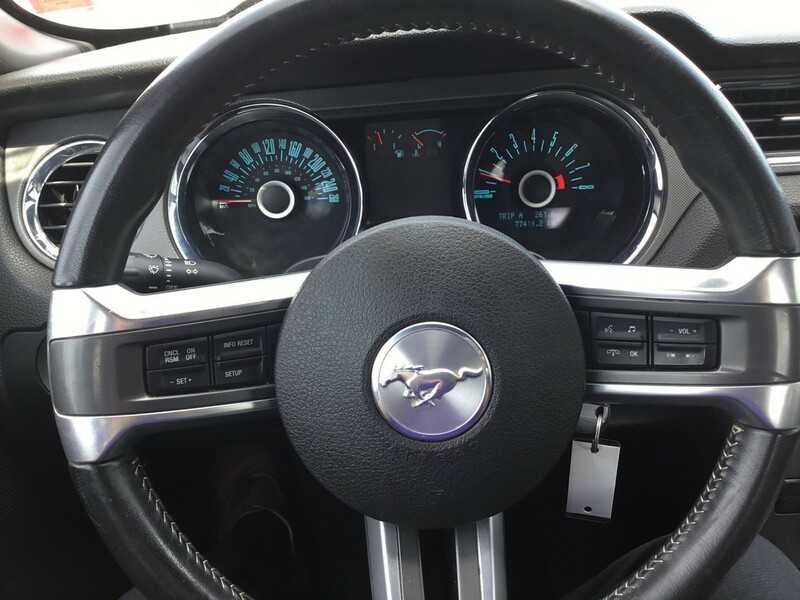 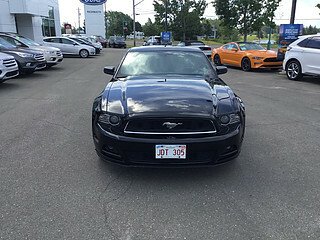 THIS 2013 FORD MUSTANG COUPE PREMIUM IS EQUIPPED WITH A 3.7L- V6 MOTOR THAT DISHES OUT AN IMPRESSIVE 305 HORSEPOWER. 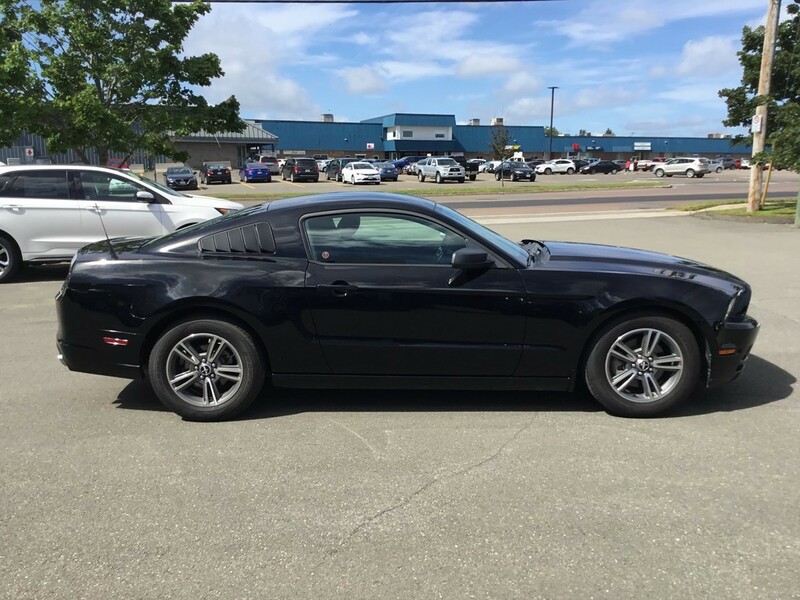 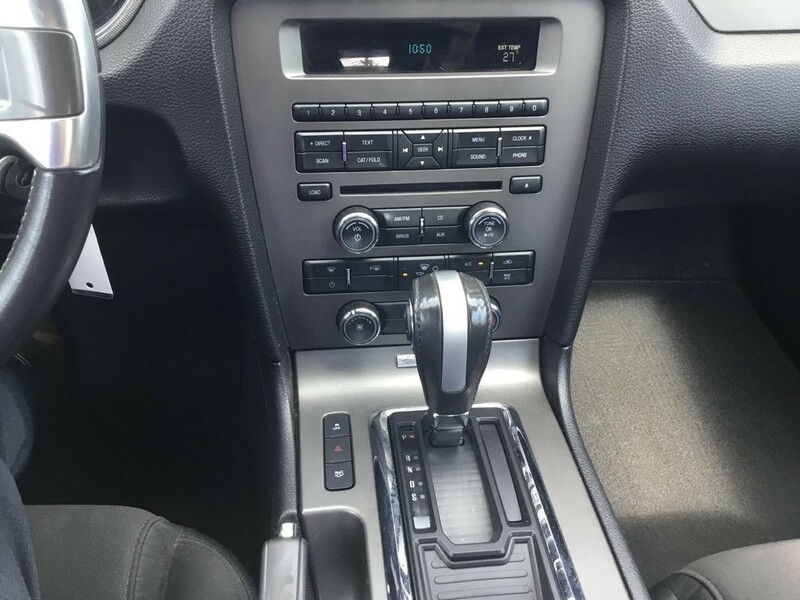 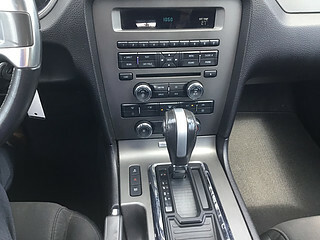 FEATURES / OPTIONS INCLUDE: 17-IN ALLOY WHEELS, KEYLESS ENTRY, SYNC, CRUISE CONTROL, AIR CONDITIONING, FULL POWER ACCESSORIES, AM/FM STEREO WITH CD PLAYER AND AUX AUDIO JACK, AUTOMATIC HEADLAMPS, DUAL EXHAUST AND HAS SEATING FOR 4-PASSENGERS. 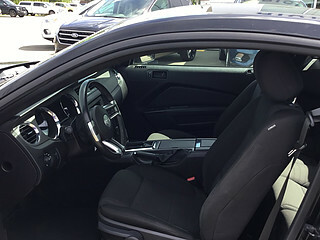 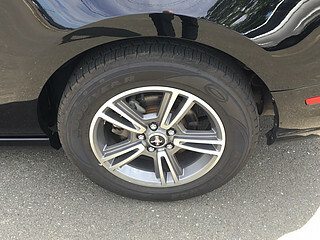 STANDARD SAFETY FEATURES INCLUDE ANTI-LOCK BRAKES, FRONT-SEAT SIDE AIRBAGS (CHEST AND HEAD PROTECTION), TRACTION CONTROL AND STABILITY CONTROL FOR YOU AND YOUR LOVED ONES. 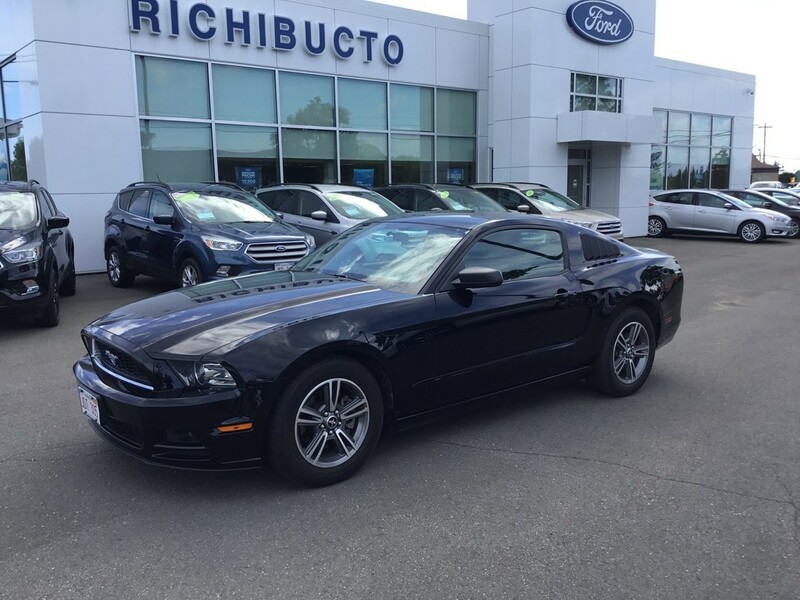 OUR UNIQUE INVENTORY AND EXCEPTIONAL CUSTOMER SERVICE ENSURES WE FIND THE RIGHT VEHICLE FOR YOUR NEEDS. CONTACT US TO SCHEDULE A TEST DRIVE OR DROP IN TO SEE US AT 20 CARTIER BLVD, RICHIBUCTO OR 124 IRVING BLVD, BOUCTOUCHE.... 2 - LOCATIONS TO SERVE YOU BETTER! !